But that's WHY it's powerful. That's WHY it changes you. It's a pattern interrupt. We NEED pattern interrupts in our life. Our lives are built on patterns and routines -- and that's a good thing. Routines and habits help us to live, build, create, have stability, get through the day. But pattern interrupts help us CHANGE. They help us LEVEL UP. They help us see things in a NEW way, to conceive new possibilities, to imagine, dream, and envision a different future. "A Pattern interrupt is a technique to change a particular thought, behavior or situation. Behavioral psychology and neuro-linguistic programming use this technique to interrupt and change thought patterns and behaviors. It can be as simple as initiating a handshake or as definitive as seizing the moment to travel or fulfill your bucket list." The family of nine travels full-time without a home base, GOBankingRates originally reported. Over the past ten years, they’ve visited 39 countries. “I literally remember thinking, ‘Is this even possible? Is it just a dream? Can it actually happen?’” Greg Denning, the husband, and father, tells CNBC Make It. By “interrogating” countless travelers, “voracious study” and a lot of “trial and error,” Denning and his wife Rachel found that the answer was yes. But Feeling STUCK and Unsure of the Next Step? 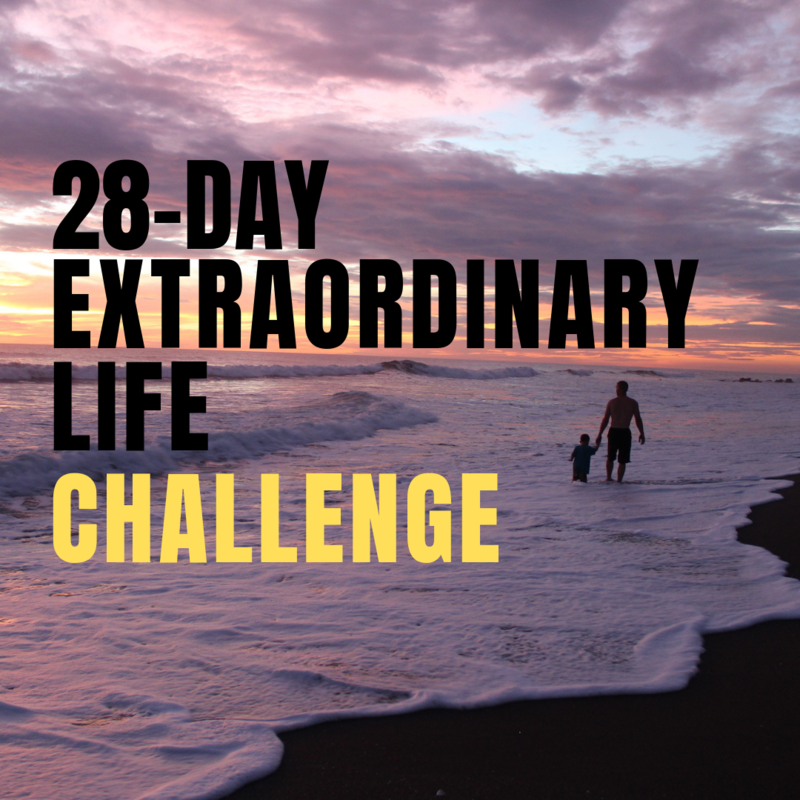 During the 28-Day Challenge, we will be sharing with you the strategies & techniques we've used for 12+ years to live the life of our dreams. SIGN UP NOW OR LEARN MORE! How We've Been Able to Pay for Full-Time Travel for the Past 11 Years, to 33+ Countries With 7 Kids! 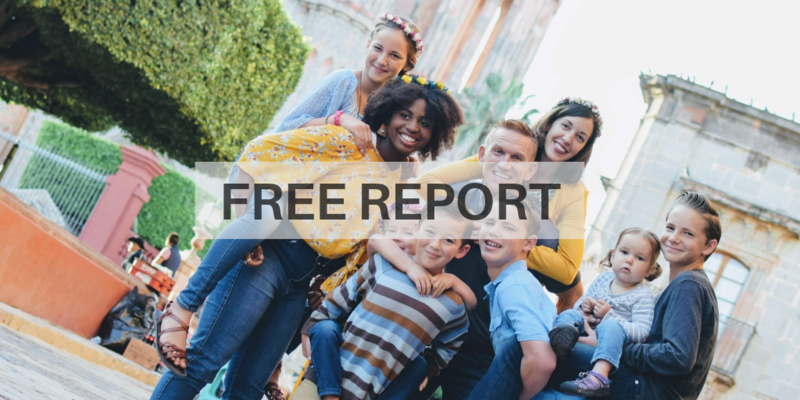 How We've Funded Full-Time Travel for 11+ Years to 33+ Countries on 5 Continents with 7 Kids!